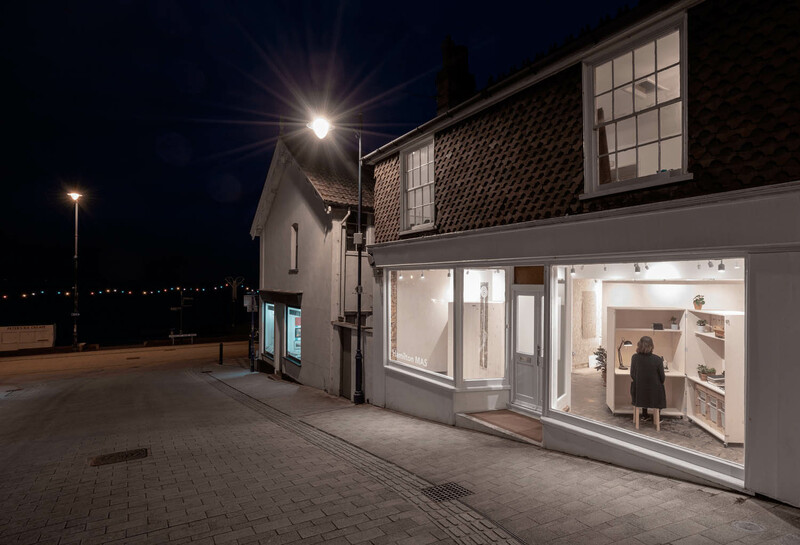 The conversion of a former tattoo studio into the first contemporary art exhibition and studio space in Felixstowe, Suffolk. 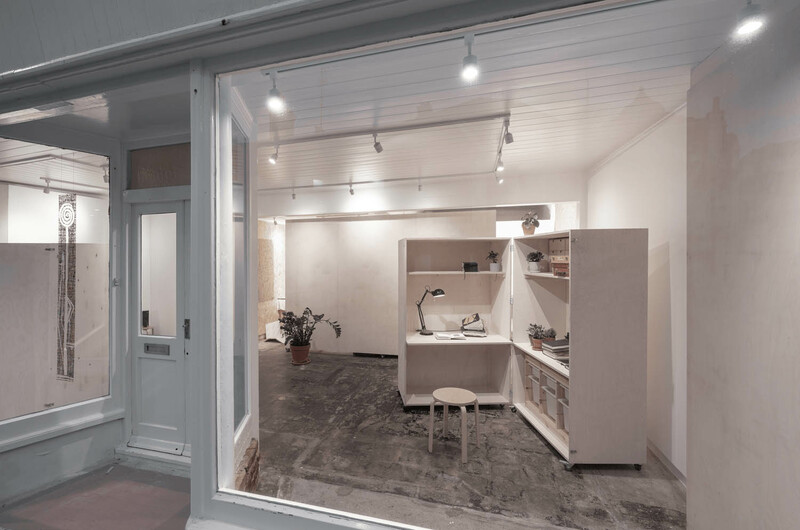 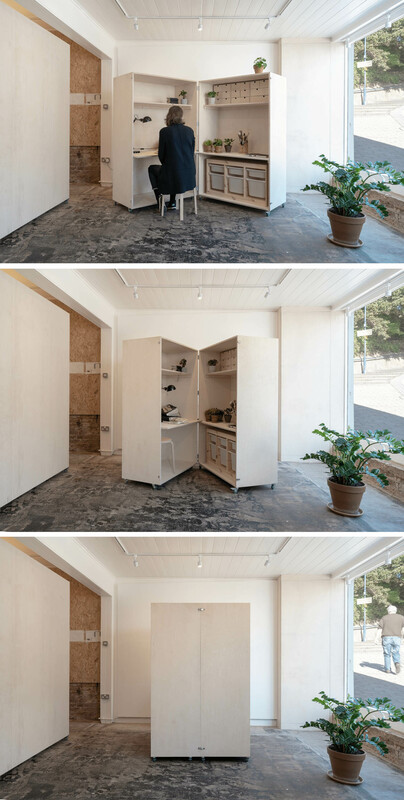 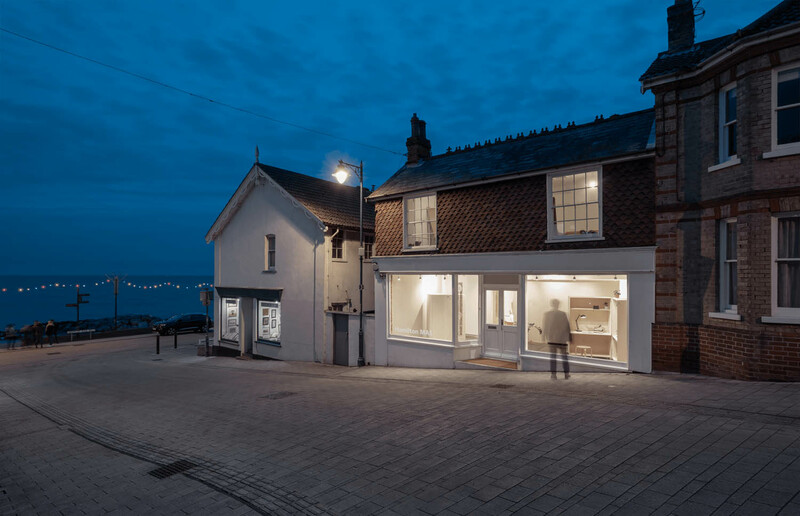 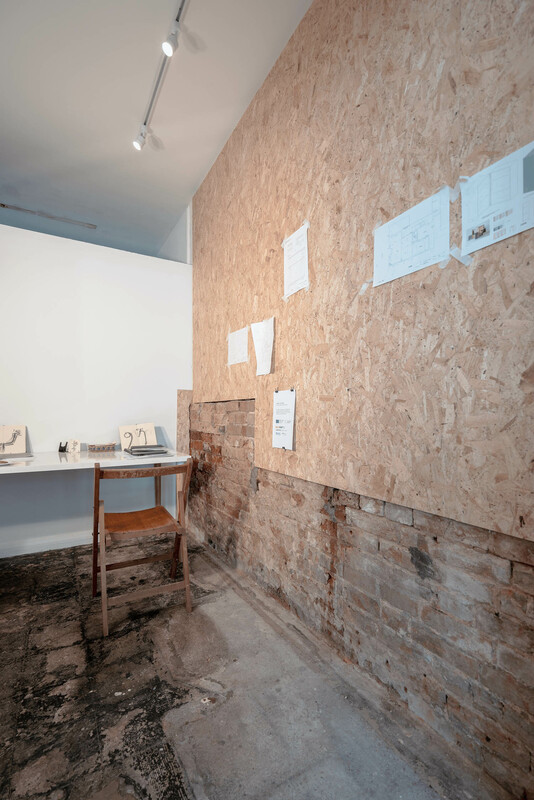 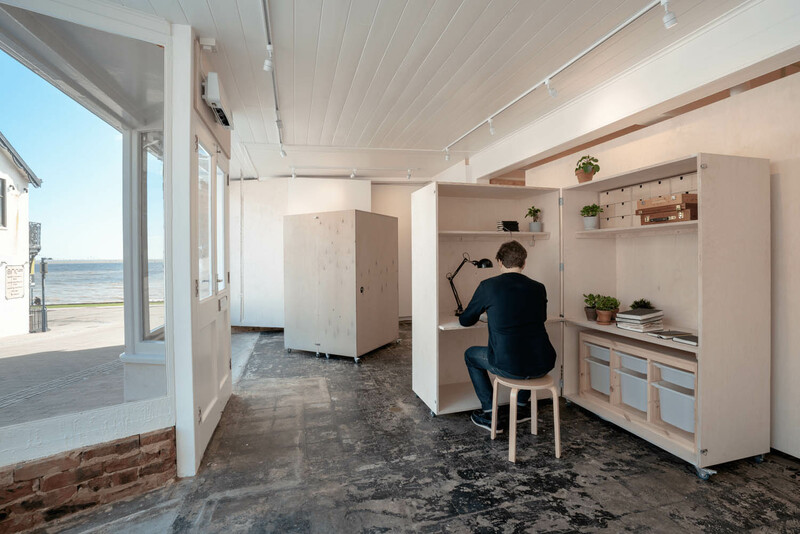 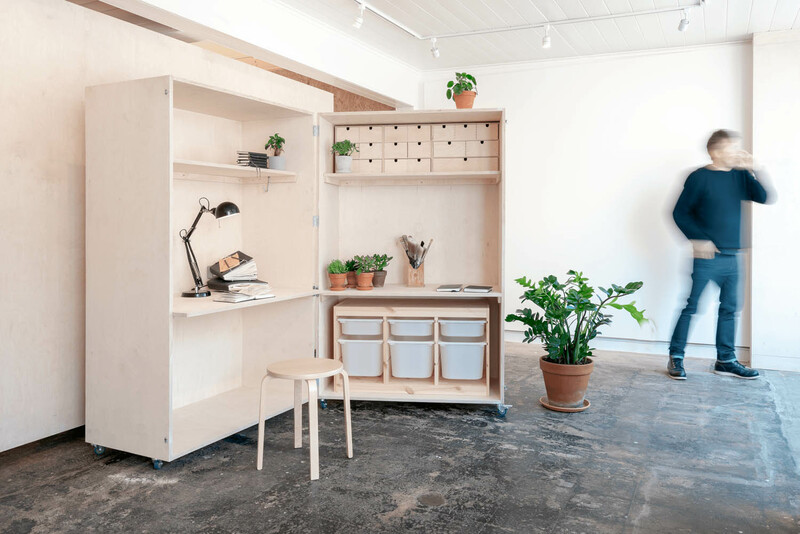 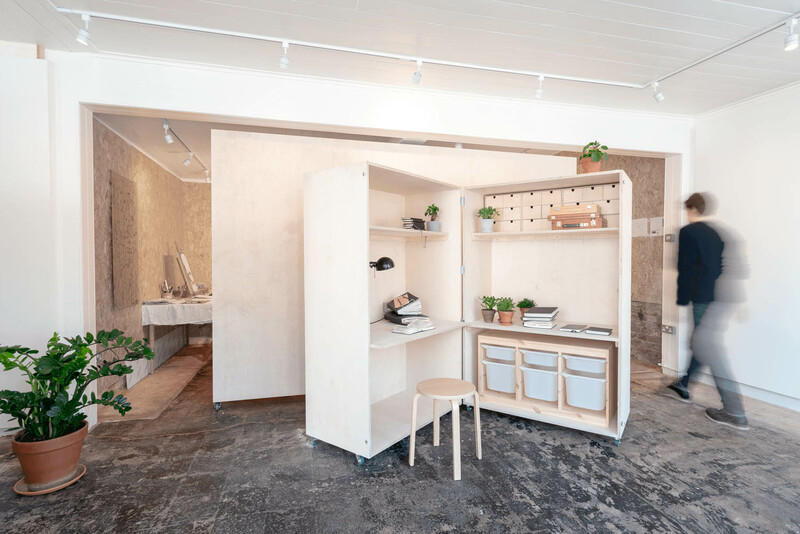 The main space behind the shopfront is designed with movable workspaces that can be closed up and repositioned, or completely relocated together with a mobile partition to enable the space to be used for gallery events. 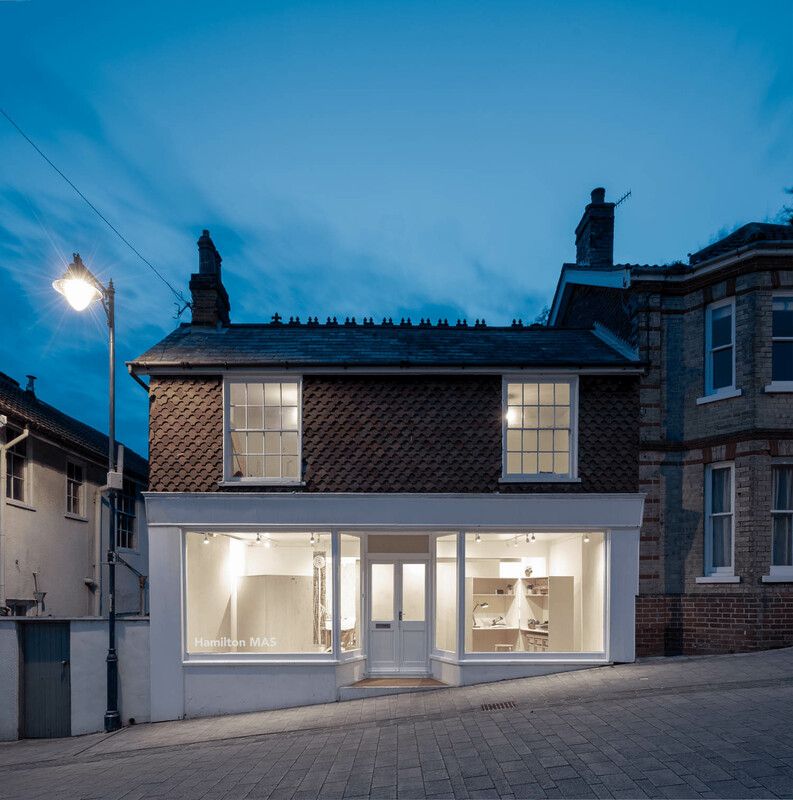 The works to the ground floor space included rewiring, new heating, refurbished bathroom and utility area, lighting, new wall linings and construction of furniture completed for a budget of £10K. 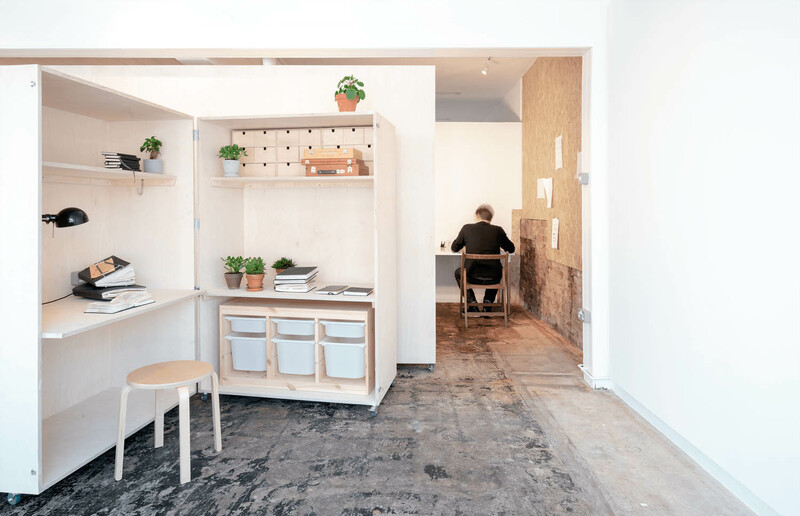 The building is to be extended at the rear to provide further workspace and a live/work space at first floor level.